Simple on the surface, with more under the hood. You can invite as many people to your board as you need, all for free. 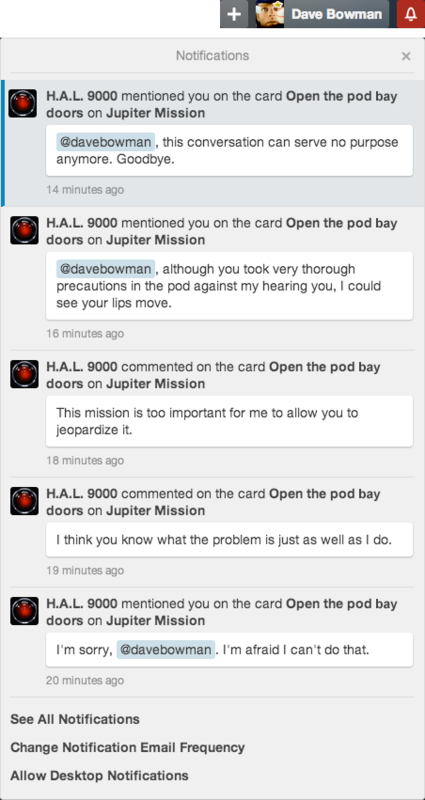 Drag and drop people to cards to divvy up tasks. Everyone sees the same board and the whole picture all at once. Start a discussion with comments and attachments. Add a quick note or a detailed, Markdown-enabled diatribe. Mention a member in a comment to make sure they get notified. Add files by uploading them from your computer, Google Drive, Dropbox, Box, and OneDrive. Liven it up with emojis, too. Whenever something important happens, you know instantly with Trello’s notification system. You’ll get notifications wherever you are: inside the app, via email, desktop notifications via the browser, or via mobile push notifications. Notifications stay in sync across all your devices. Trello works in real-time, real fast. When somebody moves a card, it moves on your board instantly, no matter what device you use. You can keep your tab open all day and never have to refresh. Plus, Trello opens and loads so fast you won’t even notice. 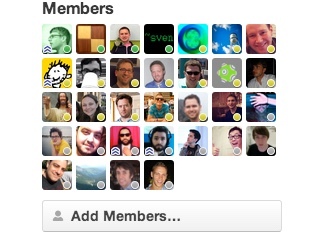 Got a lot of boards and people in Trello? Use teams to keep everyone connected. Teams are groups of people and boards, like your company, your family, or your roommates. You can make as many teams as you want with your free account. Trello works wherever you are. We have apps for iPhone, iPad, Android phones, tablets, watches, and Kindle Fire tablets. 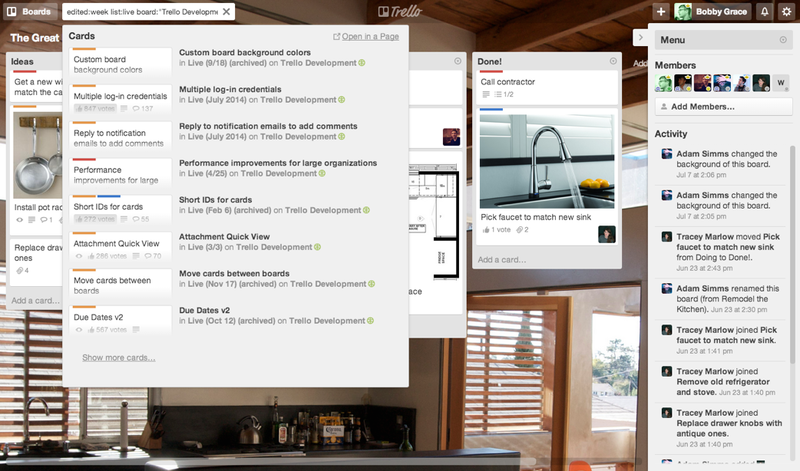 Trello also works on the web at any screen size. Download the apps. Want even more from Trello? Power-Ups turn Trello boards into living applications. Through adaptable features and integrations, Power-Ups help teams use Trello to meet their unique business needs. Check out integrations with Salesforce, Slack, GitHub, Google Drive, Evernote, and many more. 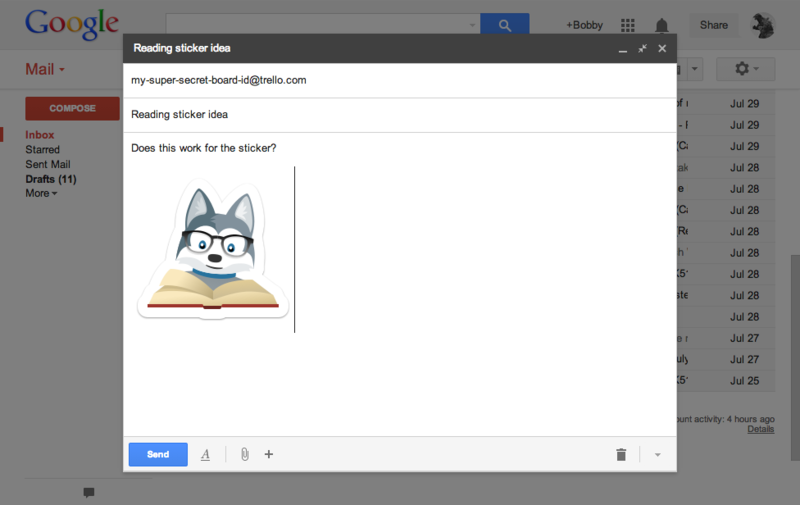 You can create cards and comment via email. Every board has a special email address you can use to create cards. 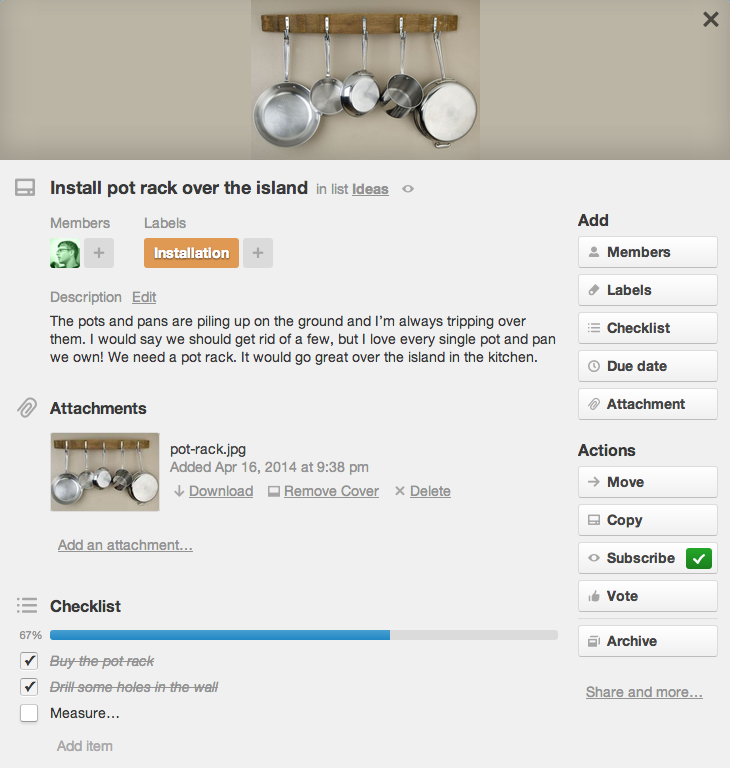 Trello uploads the attachments you send along, too. Also, when you get notifications via email, you can reply via email without opening Trello. Handy! Your data is private and secure. You have full control over who sees your boards. All data is sent over a secure, SSL/HTTPS connection, the same encryption technology used by banks. We keep encrypted, off-site backups of your data in case of disasters. If you want to show your support and get extra bits of fun and functionality, Trello Gold is for you. With Trello Gold, you get three Power-Ups per board instead of one. Extra board backgrounds and stickers plus the ability to upload your own. 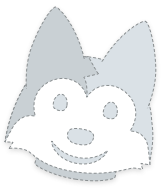 You also get custom emoji and larger attachments uploads. And you can earn free Trello Gold by getting people to join Trello. 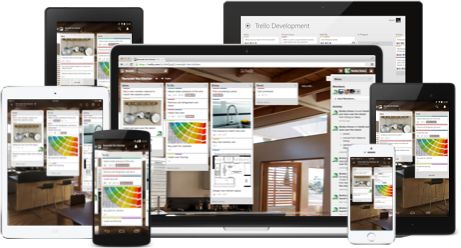 Learn more about Trello Gold. Make Trello even more powerful for your business with Trello Business Class! Features include unlimited Power-Ups, which connect Trello to services like Salesforce, Slack, GitHub, Evernote, and Google Drive, just to name a few. 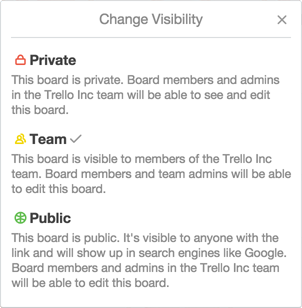 Get administrative controls, advanced security features, the ability to sort and filter boards, and all the fun benefits of Trello Gold. Learn more about Business Class. 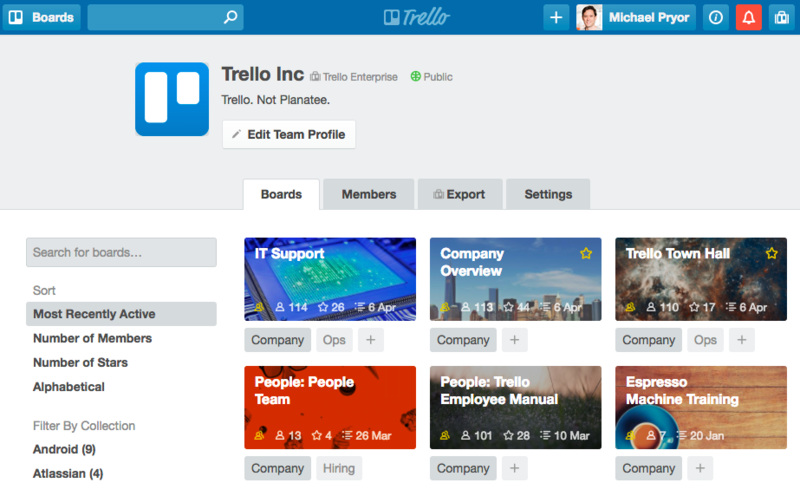 Are you looking to use Trello in your own app, plug-in, or extension? There’s a free, public Developer API for you. Check out the documentation to get started. And it’s free, now and forever. Create boards, cards, and teams and collaborate with as many people as you want. Trello has everything you need to get things done. Become one of the millions of people to fall in love with Trello. Sign Up – It’s Free.